Beach shoes have evolved significantly over the last few years. Gone are the days when flip-flops and Birkenstock’s (remember that not all Birkenstock’s are waterproof so choose the ones you’ll wear to the beach wisely) were your only option. Though who can really live without a nice comfy pair of Birkenstock’s or 12? 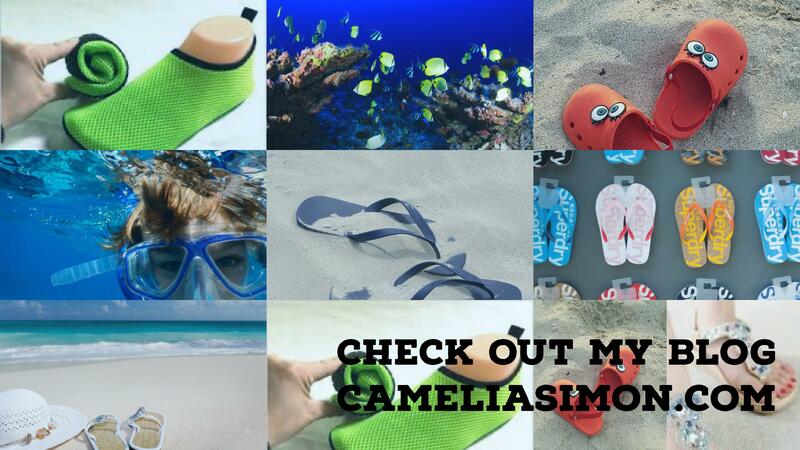 Today there are all kinds of shoes made specifically to wear to the beach. Shoes say a lot about the wearer, there is really no exception for beach shoes. Any old flip-flops say the wearer isn’t very concerned about their foot fashion. Of course there are flip-flops with embellishments that make them a little more fashionable than the dollar store variety. act with water and/or sand say the owner has more money than sense. And shoes that are funky and fashionable and made for the beach say the wearer is fashionably chic.